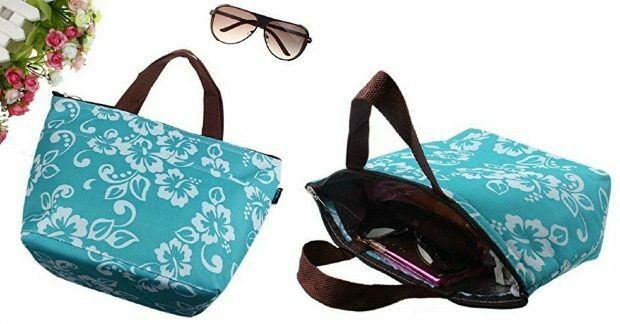 Colorful Insulated Lunch Tote Just $4.19 Shipped! You are here: Home / Great Deals / Amazon Deals / Colorful Insulated Lunch Tote Just $4.19 Shipped! Head over to Amazon and get the highly rated Colorful Insulated Lunch Tote Just $4.19 Shipped!